Easter is almost here! On April 21 we celebrate the risen Jesus. 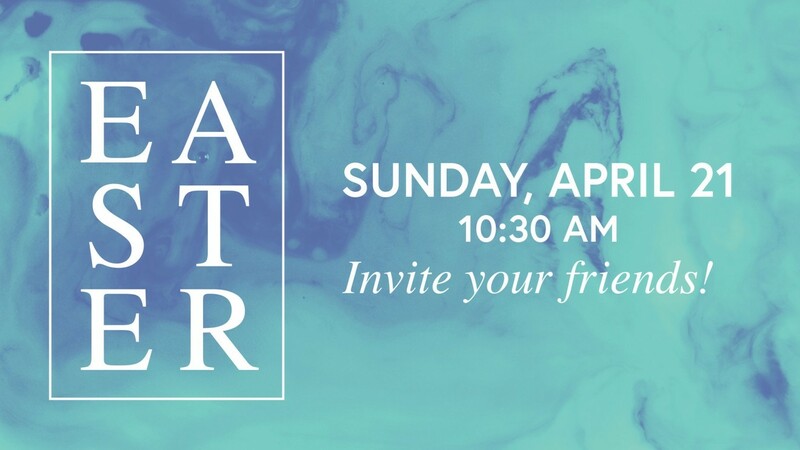 Invite your friends and family to this special service - complete with donuts and special kids’ activities. Sunday classes will meet at 9:15 am as usual.